Carnaval is huge in Brazil. 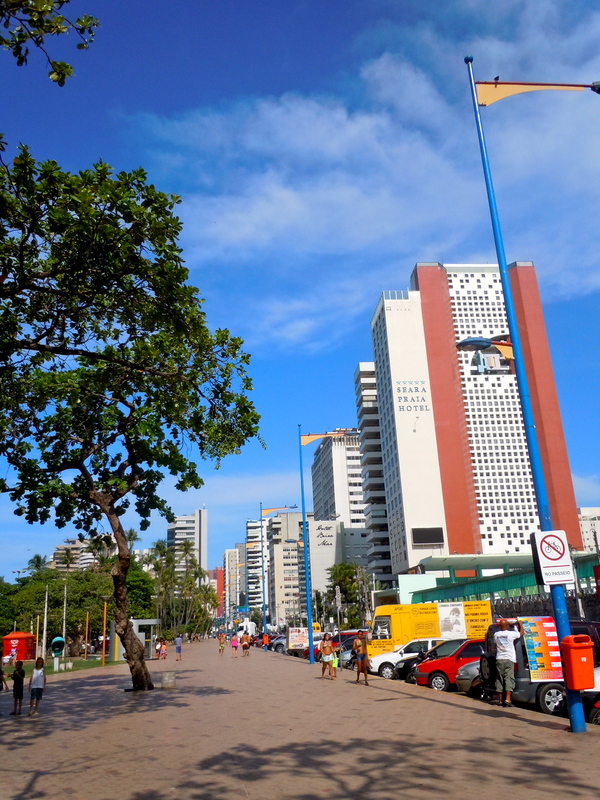 I kind of wish I had been in Rio just so I could’ve experienced the huge parades in the sambodromo and all the late night insane blocos. 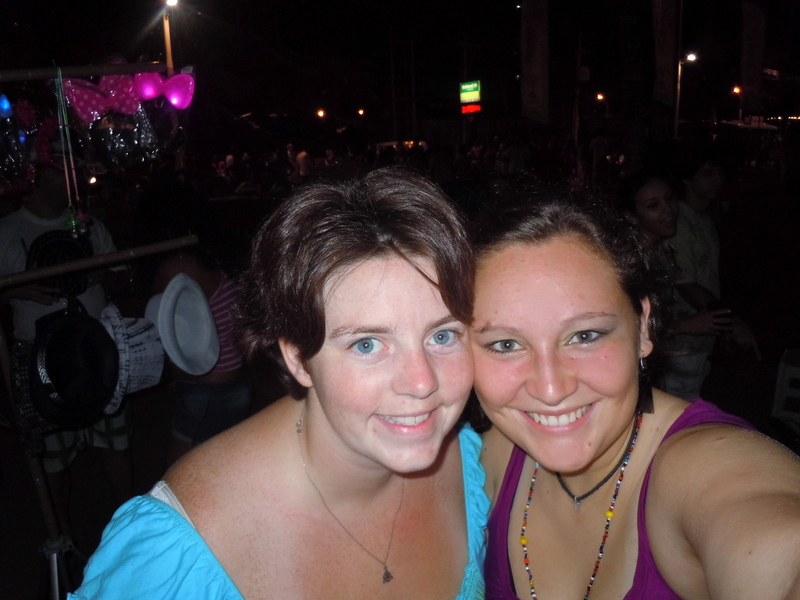 Konner and Rachel’s pictures from Carnaval in Rio are awesome and it looks like they had a blast! 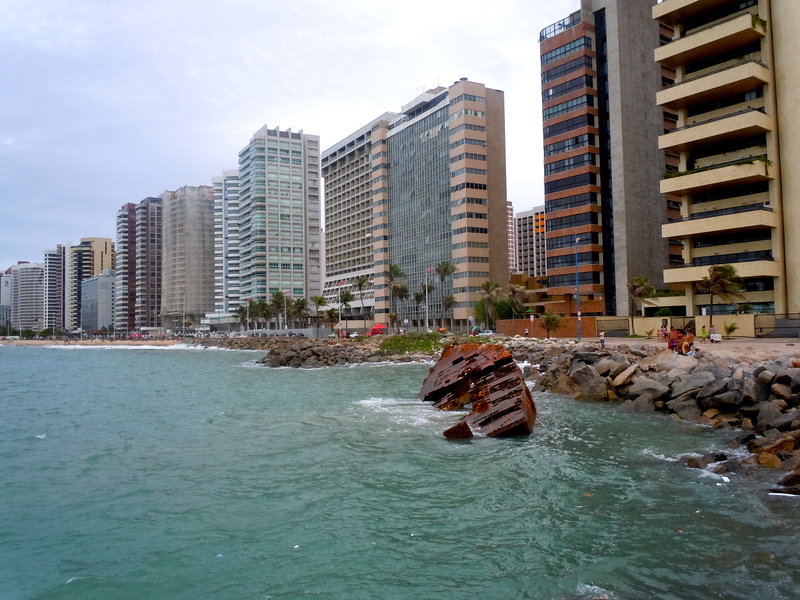 Carnaval in Fortaleza is much different. And much smaller. 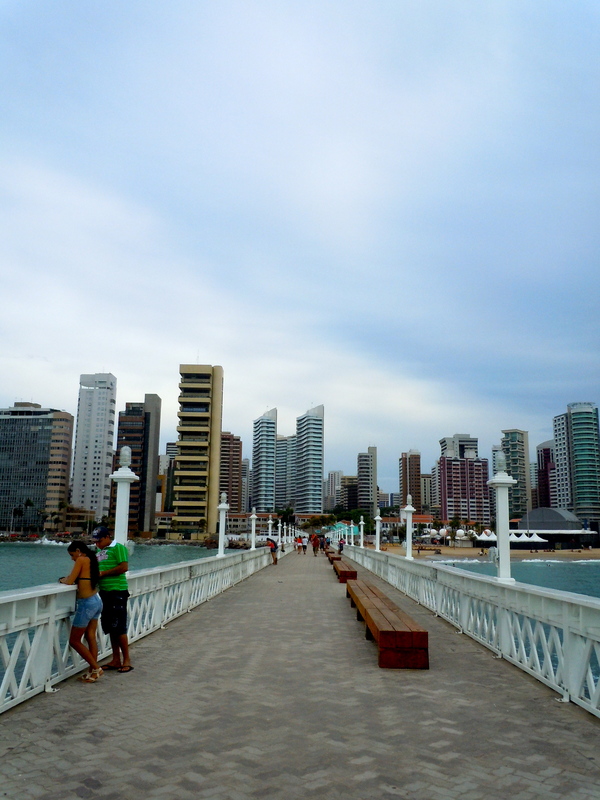 Most people in Fortaleza usually leave for Recife or Salvador or one of the beaches in the area. 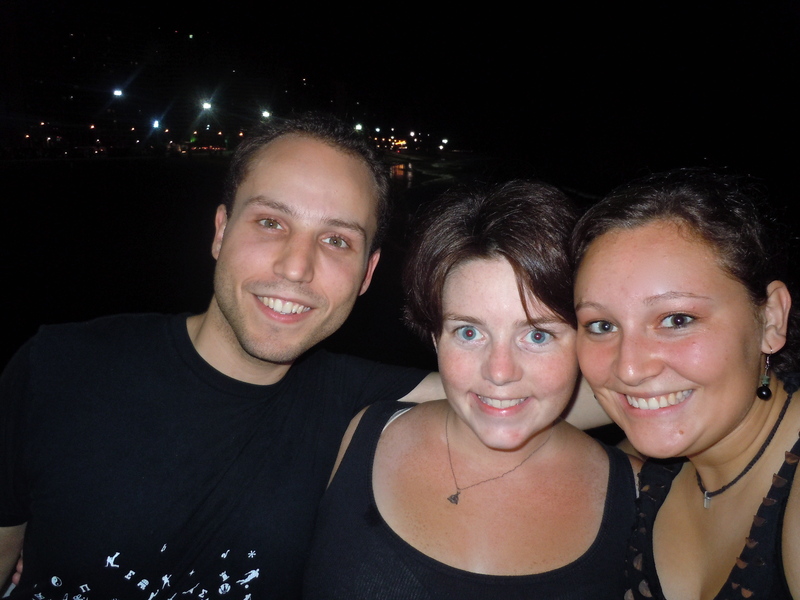 Lara, Josh and I just chilled in Fortaleza. 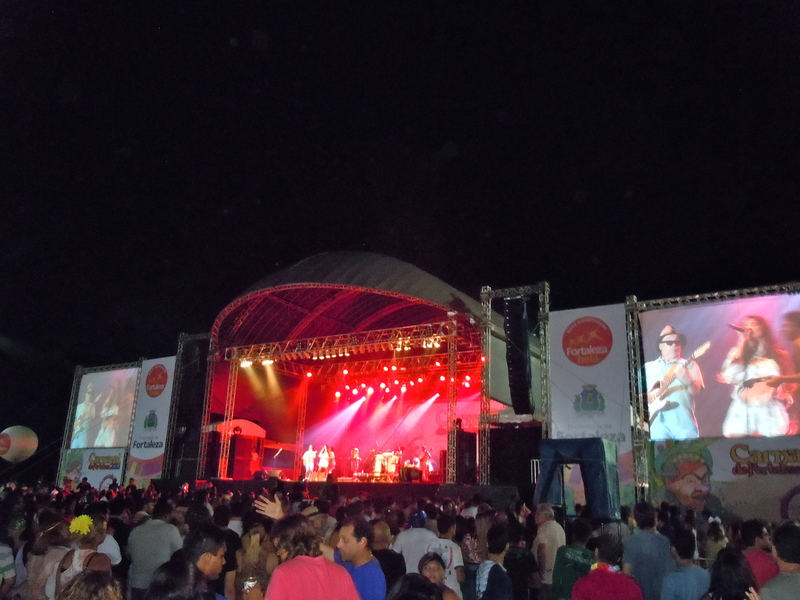 The city set up this huge stage on the Praia de Iracema and every night we went there to listen to some Brazilian music and to sip on some caipirinhas. 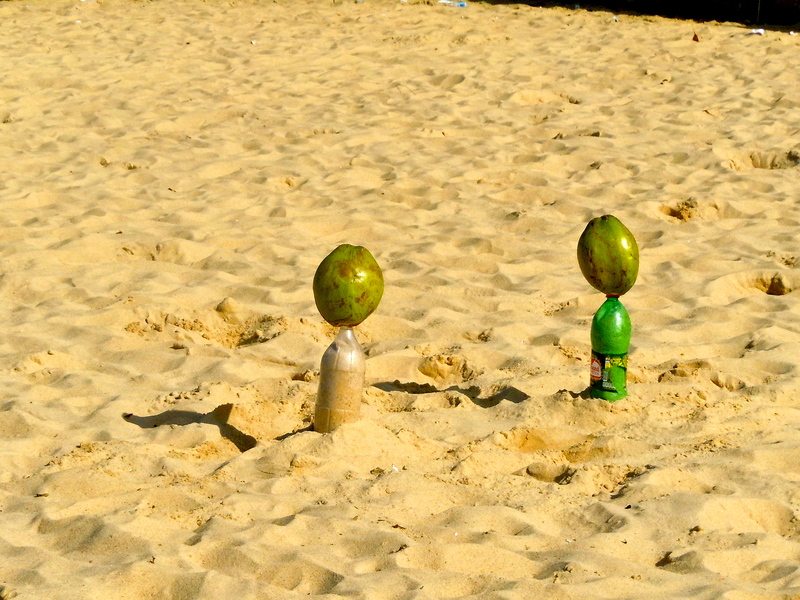 We met this lady selling caipirinhas who added an interesting twist to the drink. Usually caipirinhas are just cachaça, lime and sugar. She added condensed milk and garnished the drink with chocolate syrup. It was addicting. We’ve since tried to duplicate her drink, but it hasn’t worked out so well. 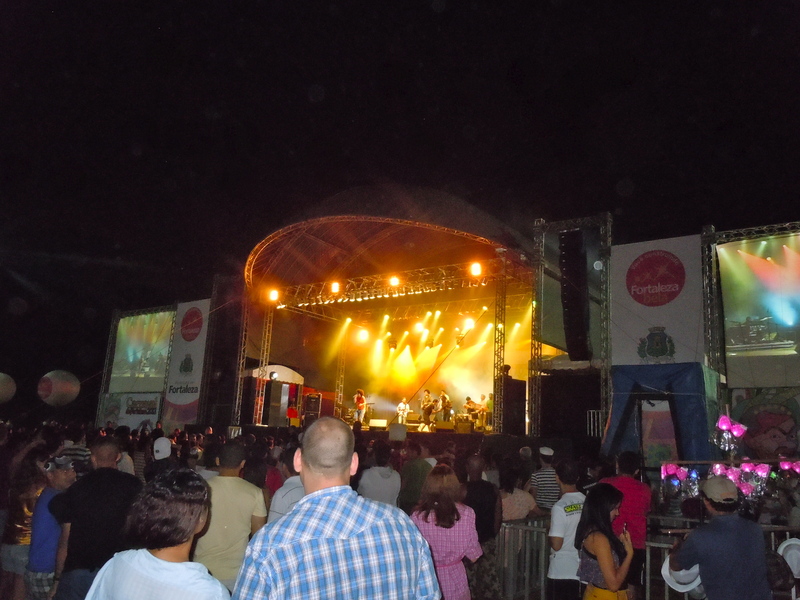 Anyways, the music on the beach was really fun and the crowd was pretty animated. The first guy we listened to kinda looked like one of my professors from Ole Miss so I had a very hard time taking him seriously. Then there was this girl singing who had an absolutely gorgeous dress on and I wish I had gotten a picture of it! 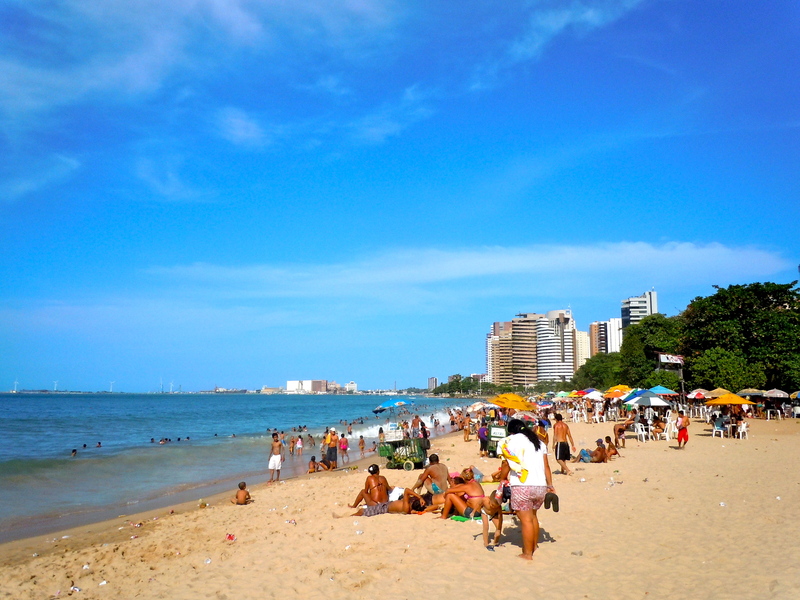 Our schedule for Carnaval was basically the same everyday: sleep in, wake up and shower, explore/show Josh around town, chill at home and at night head out to Beira Mar and the beach for Carnaval festivities. Also during the day, we would watch a lot of tv shows we had on our computers. Lara introduced me to Rizzoli & Isles, which consequentially I’m now obsessed with, and Josh had Downton Abbey on his computer. So daytime was tv show time. It was nice just to take a few days to relax after our ordeal trying to get our classes and to enjoy our last few days of freedom before classes started. 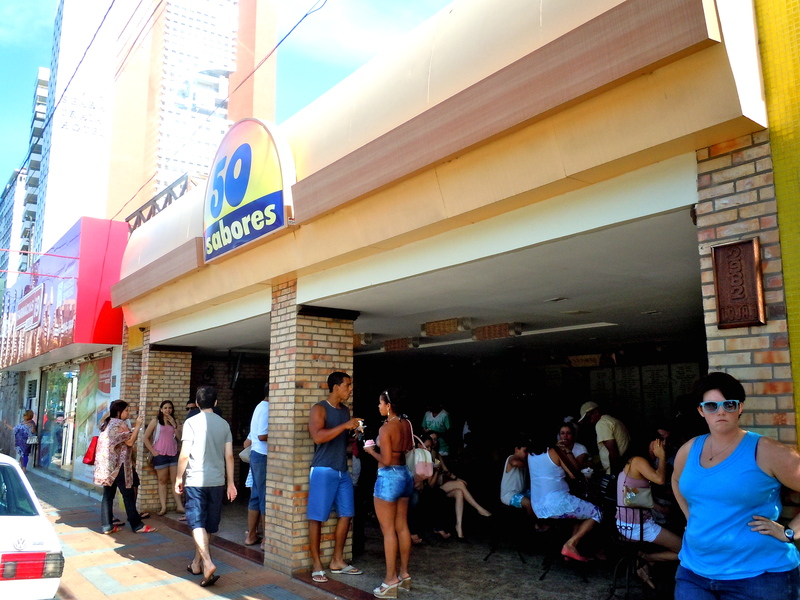 We introduced Josh to one of our favorite places in Fortaleza: 50 Sabores. It’s this ice cream shop with a gazillion flavors of really good ice cream. 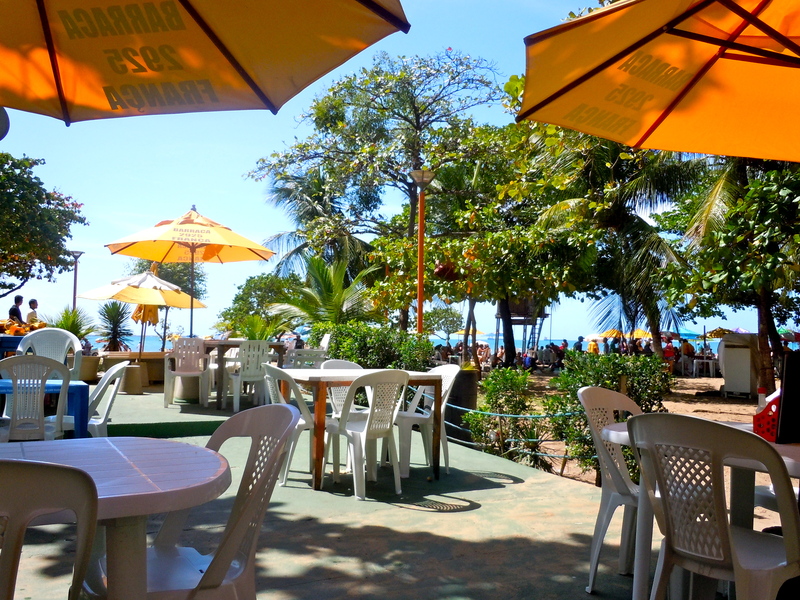 I think it was Josh’s last day in Fortaleza when we went to one of the barracas on the beach for lunch and then got dessert from 50 Sabores. We spent some time walking on the beach too just enjoying the scenery.